• The machine is not working at all! We recommend leaving the washing machine door open when not in use. This helps prevent odors and mold build up underneath the door seal. This is a common complaint in any front loader units that develop a smell. 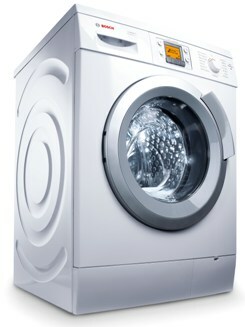 If this has already become an issue, a product called washer magic can help in eliminating some of these washer odors.